29580 Broadway Avenue Lindstrom, MN. 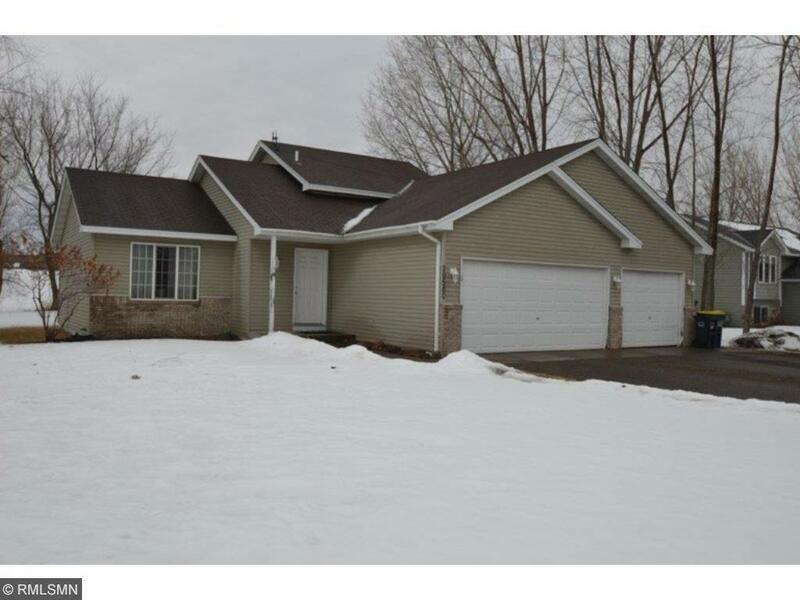 | MLS# 4914434 | Chisago City MN Real Estate for sale and surrounding Chisago Lakes homes for Sale. Chris Dubose from the Move It Real Estate Group can help you buy or sell real estate in the CHisaog Lakes area, Chisago County, Washington County and NW Wisconsin. Location, location, location. In Lindstrom. Walking distance to highly rated Chisago Lakes High School, South Center Lake boat launch, churches, DT Lindstrom, shopping, eating, golf course, bike trails, etc. Short bike ride to County Park w baseball, soccer, xc skiiing. Modified split w/ 2 BR 2 BA,large 3 car garage and stone gas FP in LL family room. Good sized yard on sidewalk road with mature trees. Very nice area with many parks, regional bike trails, snowmobile and water trails.